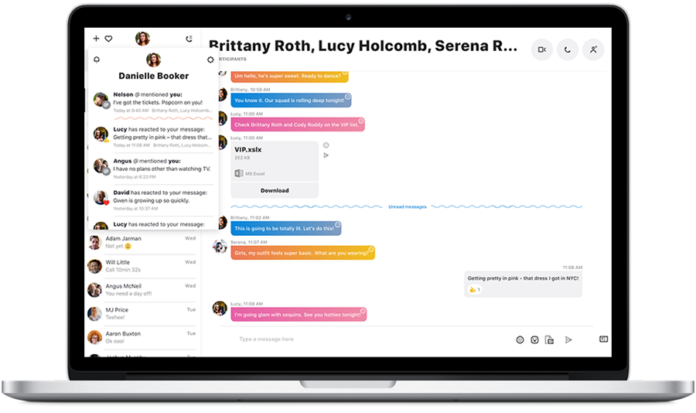 Microsoft had introduced a new generation of Skype app for Android and iOS devices in which they had completely redesigned the way Skype UI looks. They had also added new features on the lines of popular features of Messenger, Instagram, Snapchat like stories. 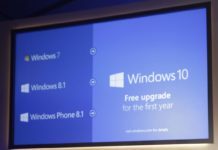 But some of these features aren’t coming to Windows 10 Mobile and Windows 10 UWP apps any sooner. Rather Microsoft has brought the Android’s Skype UI which they had introduced earlier this year to the Win32 desktop app for Windows. Skype also has a UWP app on the Windows 10 Store which has a different UI. 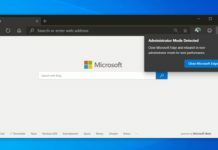 Microsoft has today released a preview version for the app which is not complete yet and Microsoft is asking the preview users to give feedback. You can now use ‘@’ to mentions and also message reactions. There is a new notification panel as well. Now you have a new media gallery for an individual chat. The group calls are also enhanced. You can start experiencing this new app by downloading Skype Preview for Windows 10 PCs, non-Windows 10 PCs and Macs today at Skype Insider.